Google and Apple's products are rivals to SYNC 3, but Ford still went to the effort to make it seamless to use them with other SYNC features. When it comes to Android Auto and Apple CarPlay, Ford's SYNC 3 infotainment system has kept it classy. Ford couldn't have enjoyed seeing these two upstart smartphone interfaces gain traction, especially after the years and money Ford spent developing SYNC. But instead of telling the kids to stay off the lawn, Ford's recent upgrade to SYNC 3 actually embraces both Android Auto and Apple CarPlay, if perhaps like frenemies. At CES, Ford's Casey Feldman showed us how SYNC 3 will know when you've connected an Android phone or iPhone and defer its own features to those available through your mobile device. You set those preferences within SYNC 3. 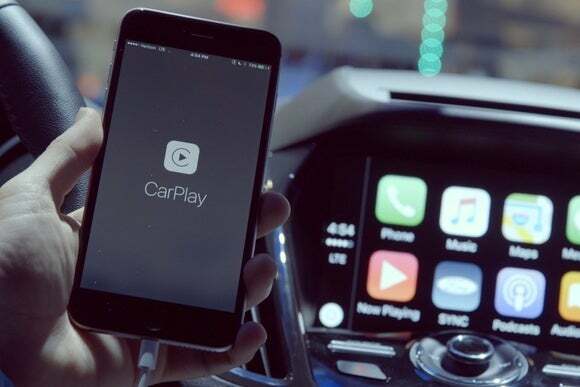 When Ford added Android Auto and Apple CarPlay compatibility, it also built in seamless ways to move between their functions and SYNC 3 functions. As the car's infotainment brain, SYNC 3 still has exclusive control of the climate system and offers Sirius XM radio (which will cost you a subscription after a free trial). 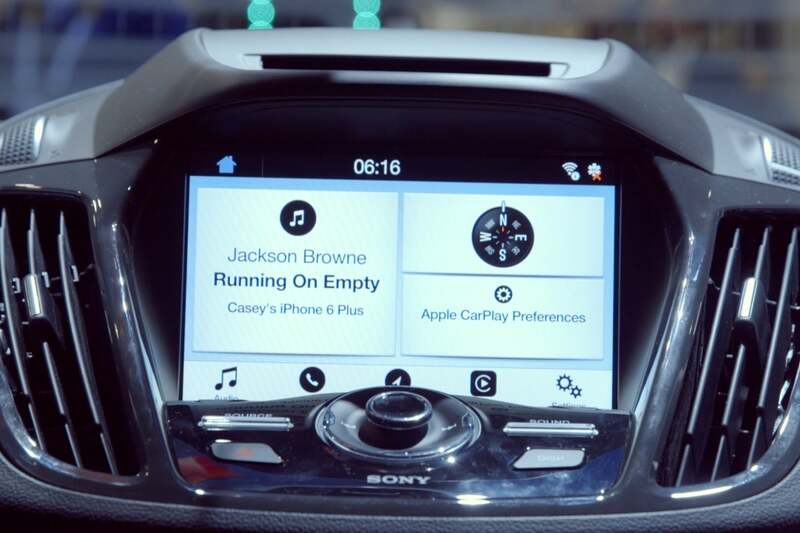 It has a small group of compatible apps including Pandora and Spotify, and Ford continues to build out that ecosystem. Adding Android Auto and Apple CarPlay lets users choose, which is ultimately better for Ford than seeming behind the times or even obstructionist. 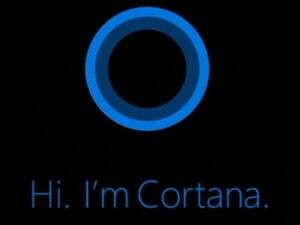 To the company's credit, it put some real thought into making it work as easily as possible.